Paris. . HD Wallpaper and background images in the Europe club tagged: europe travel tourism image paris france. 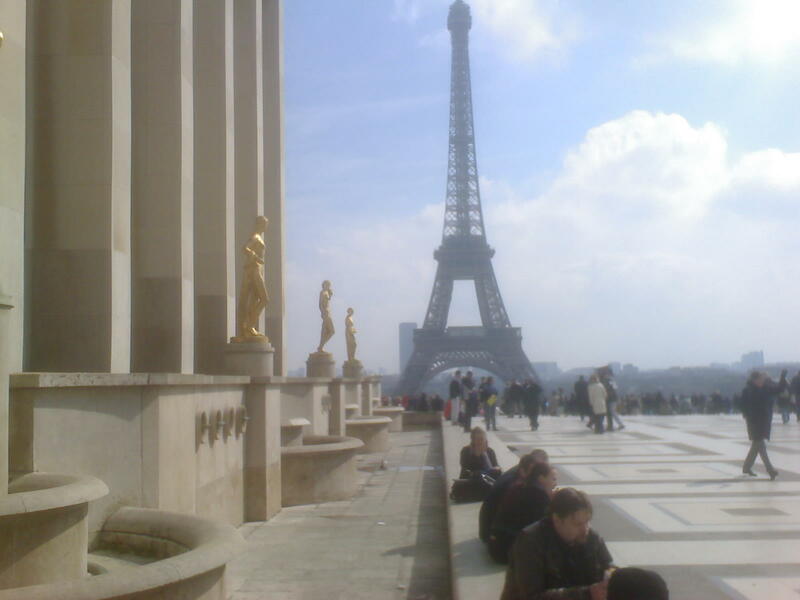 Yeah, Trocadero -- not much happens there, but it is the best place to shoot the Eiffel tower.